Discover Naseby. 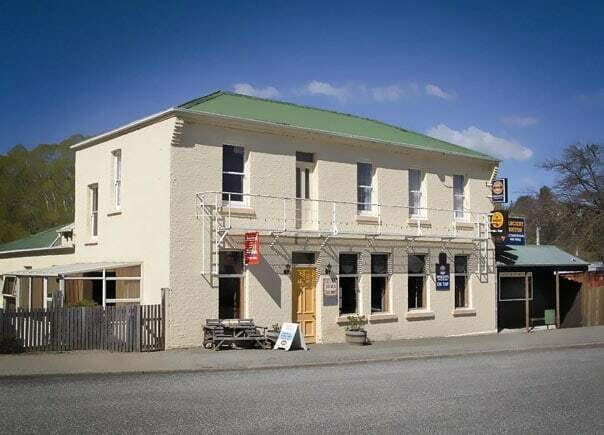 Did you know that Naseby once had 26 hotels and a population greater than Dunedin's? Founded in the 1860s, the town of Naseby still retains its gold-mining heritage. The town was established to service the gold miners who flocked to Central Otago to seek their fortunes and today it is one of the last truly authentic 'Central' towns, unspoiled by the passage of time. Built in 1863, the Ancient Briton was Naseby's first hotel and today it is one of only two remaining hotels. For the weary miners and high-country shepherds it was not only a sanctuary offering respite from the cold, but the town's social and cultural hub. Today it is still the meeting place of local high-country farmers, musterers, curlers and townsfolk. The pub has been the club rooms for Otago Central Curling for over 100 years, and displays the keenly fought silverware of the Maniototo. High-country farmer and poet Ross McMillan (''Blue Jeans") and Des Styles (gold-panning master and poet) are a couple of living legends and you'll find them sharing their passion for the Maniototo most nights in the pub. At the Ancient Briton we are here to give your family or group a stay to remember. If you are doing the Rail Trail be sure to take advantage of our shuttle service, and come spend a night at the Briton. Don't forget to ask us to book you a game of curling to complement your stay..